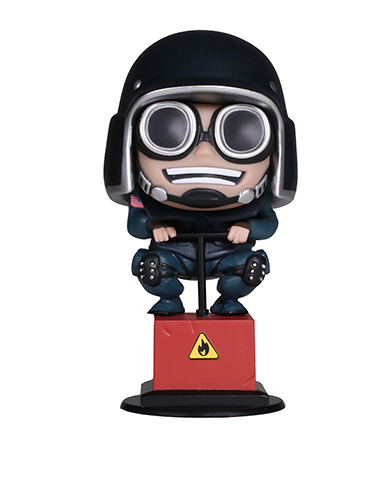 Now you can add Sledge, and other operators, to your Six Collection! 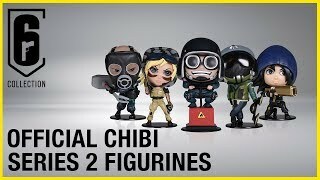 Ubisoft proudly presents the second wave of operators, in the Official Six Collection. 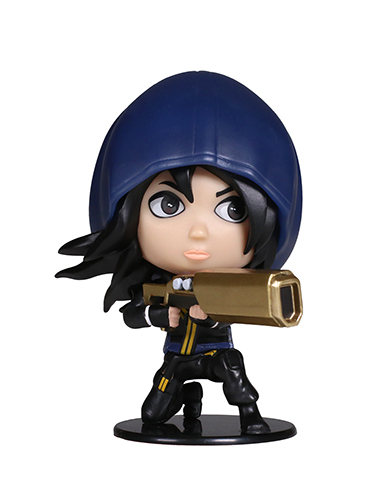 Five new figurines are now available, and are all based on the operators and gun charms that are found in-game. 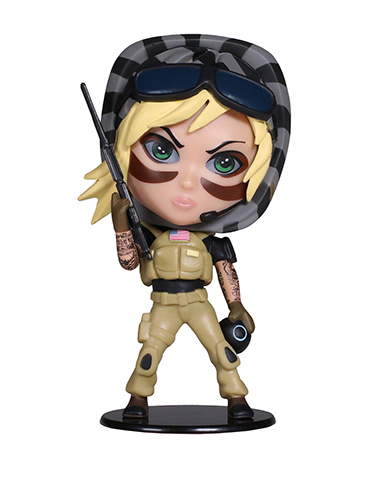 Each figurine comes with a unique code to unlock exclusive content in Rainbow Six Siege. Seamus "Sledge" Cowden is an Attacking Operator from the Special Air Service (S.A.S), a Special Forces division of the British Army. A powerhouse of imposing physical stature, Sledge projects confidence and tactical experience. Thanks to his specialized Tactical Breaching Hammer, ``The Caber``, Sledge can make some quick damage to walls, floors, and barricades. © 2018 Ubisoft Entertainment. All Rights Reserved. 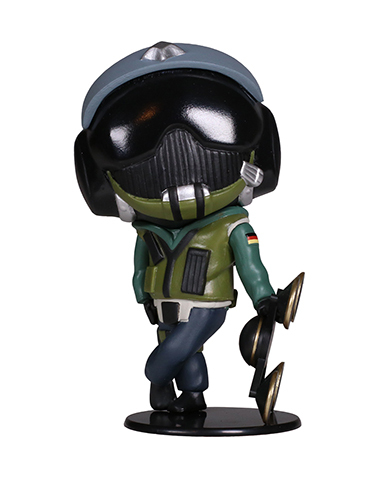 Tom Clancy’s, The Soldier Icon, Ubisoft and the Ubisoft logo are trademarks of Ubisoft Entertainment in the U.S. and/or other countries.